Are You Making the Most Out of the New Google AdWords Interface? Since Google released its new AdWords interface, it has received mixed reviews from the users – while the design is very sleek and provides a ton of useful data, some of the more experienced marketers have run into difficulties trying to figure out where to find all the features that they need in the new layout. But no matter what you think of the new design, the fact remains that with it, Google introduced a ton of new features, some of which promise to make a huge difference for the savvy marketers that are able to adopt them quickly. In this article, we’ll go through some of the most promising features of the new Google AdWords interface and talk about what they can mean for your PPC campaigns. The new AdWords solution promises extended opportunities for those marketers that want to highlight their promotions and deals without wasting the ever-precious characters that are available for each ad. 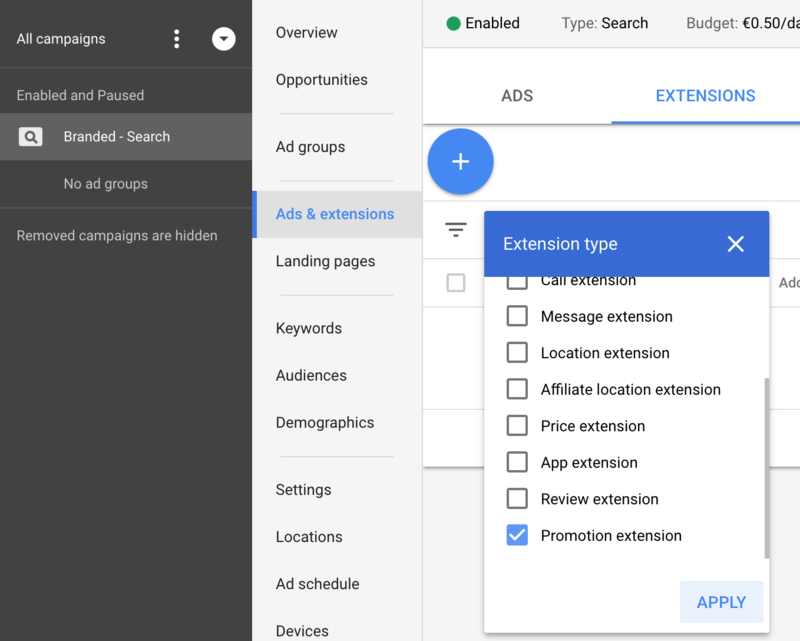 The Promotion Extensions function will allow marketers to highlight sales and offers on the ad separately, which can help provide more options to get your message across. Alternatively, you could use the Promotion Extensions feature to really emphasize the promotion that you’re running, highlighting its main benefits in the headline, copy, and in the Extension. Another area where Google AdWords have really made strides is its reports – they provide you with more data than ever and do so in a way that’s very comfortable to use and easy to understand. It’s now easier than ever to keep track of insights into your campaigns, how are different ads performing, as well as numerous metrics such as device and location that can give you new ideas for targeting your audience. And while AdWords always featured advanced reports on clicks, conversions, costs, devices used and much more, the way the information can be presented and sorted in the Google AdWords interface makes the process of tracking your campaigns easier than ever. Those that have run extensive PPC campaigns know the headaches that making adjustments on multiple bids can be, and Google has finally taken steps to make this process easier, at least for those that want to have an easy way to adjust their bids for calls, placing call information in mobile search ads. This can be great if you want to prioritize having live conversations with your prospects instead of having them visit your website. By showing your call extension more often on the ads, you will be able to get the most out of your bids. With the new interface update, Google AdWords have introduced advanced forecasting features in its campaign creation process. The forecasting tools allow gaining insights into the potential clicks, CTR, CPT and many other metrics, greatly assisting in the ad planning process and helping in both Search and Display Network Campaigns. Another great improvement to the campaign creation process is the ability to develop the entire campaign from one page, without having to navigate through numerous areas of the AdWords interface to find the information needed. You can’t underestimate how important the reimagined design of the AdWords Interface can be for marketers. Obviously, at the beginning, there are going to be challenges getting used to the new layout, but overall, it’s easy to see how intuitive navigation can be once you get used to it. 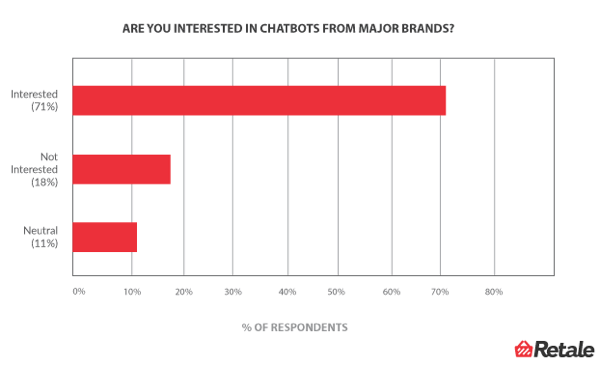 And a lot has been left to the individual preferences of each user – marketers can now choose how much navigation options do they want to see when working on the campaigns. Those that liked to play around with Google AdWords Demographics Targeting options in the old AdWords version should be excited about the update – the new interface features some added options for demographics targeting that can help marketers further narrow down their audiences, producing hyper-targeted ads in the process. Along with the previously available Gender and Age options, now marketers will be able to sort their audience in terms of income levels and parental status. Parental status can be a real game changer for many – it will allow marketers promoting baby products or toys to have incredible targeting opportunities, reaching audiences that are very likely to be interested in what they have to offer. As for the Household Income Targeting, it also has huge potential once marketers get familiar with the possibilities – targeting audiences based on the price point of the product can greatly increase the conversions. This is especially true for AdWords users that sell high-end products that aren’t affordable to most – with Household Income Targeting, users will be able to pinpoint the households that are most likely to buy. As for lower-income households, these can be successfully targeted with competitively priced products or special deals that bring a lot of value. Josh Williams is an experienced SEM Manager at One Egg. He combines in-depth expertise in PPC and content marketing helping businesses of all sizes.